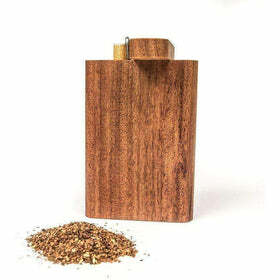 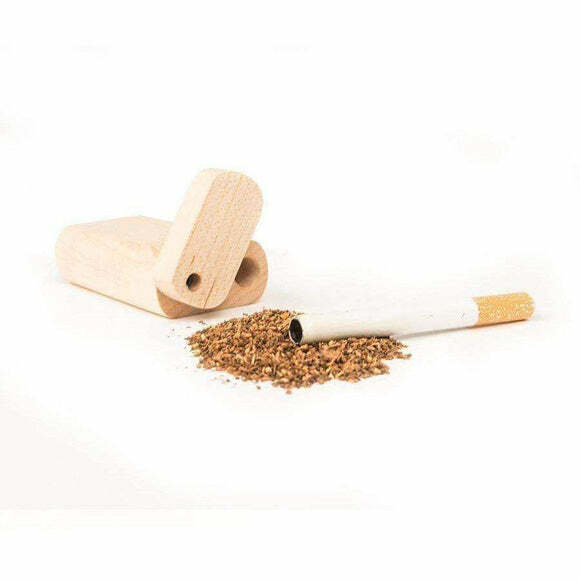 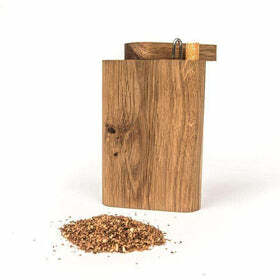 This light-colored Hard Maple Wooden Dugout One Hitter, Dugout pipe is milled from wood that is seen almost as frequently as oak, and is usually not stained, but is kept a natural whitish-cream. 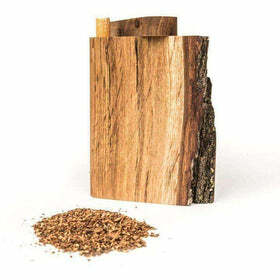 It's mostly used in furniture, flooring, trim, and in places where a pale, light-colored wood is needed. 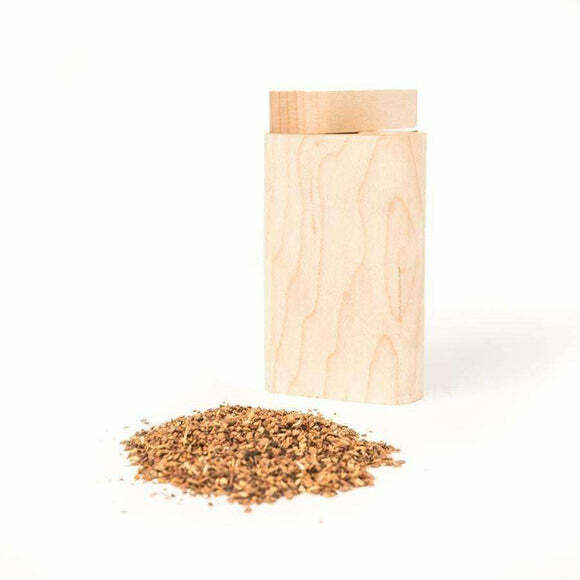 When Hard Maple pieces with a freckled appearance are not being used for a wooden dugout one hitter or Dugout Pipe, it is commonly used in countertops and butcher blocks. 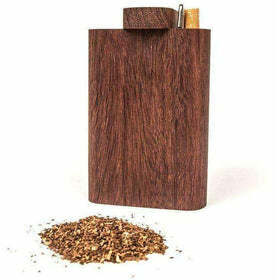 Dugout Pipe the best.